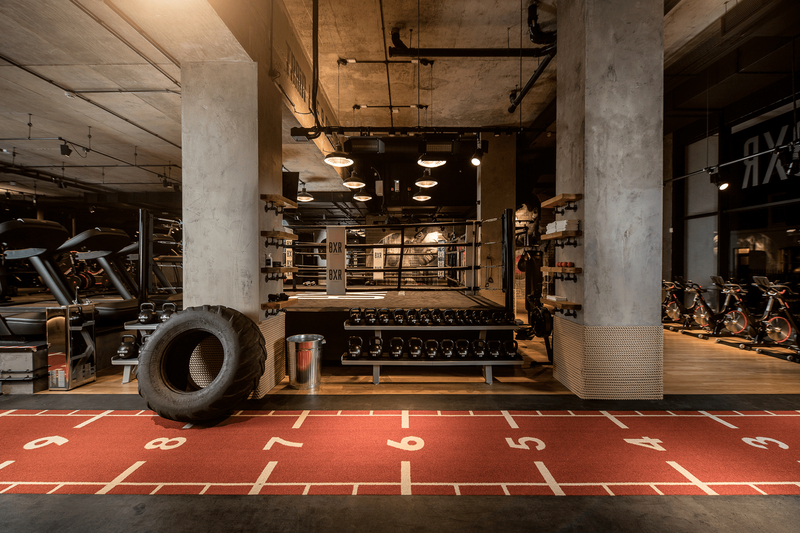 When we got the call to be involved in the creation of one of the world’s most exciting luxury lifestyle gyms, we jumped at the chance to develop this knockout brand identity. 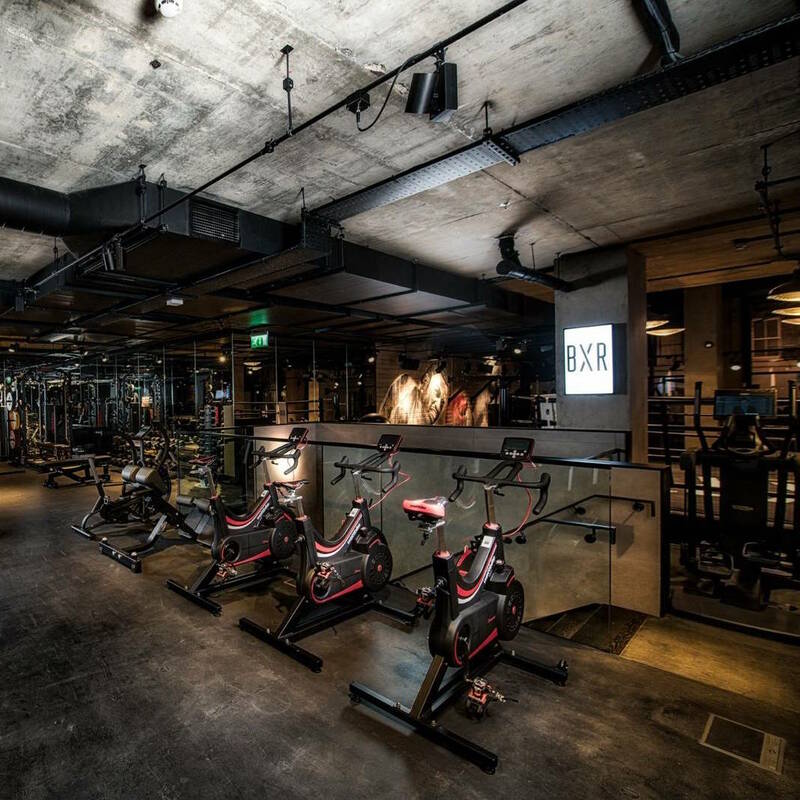 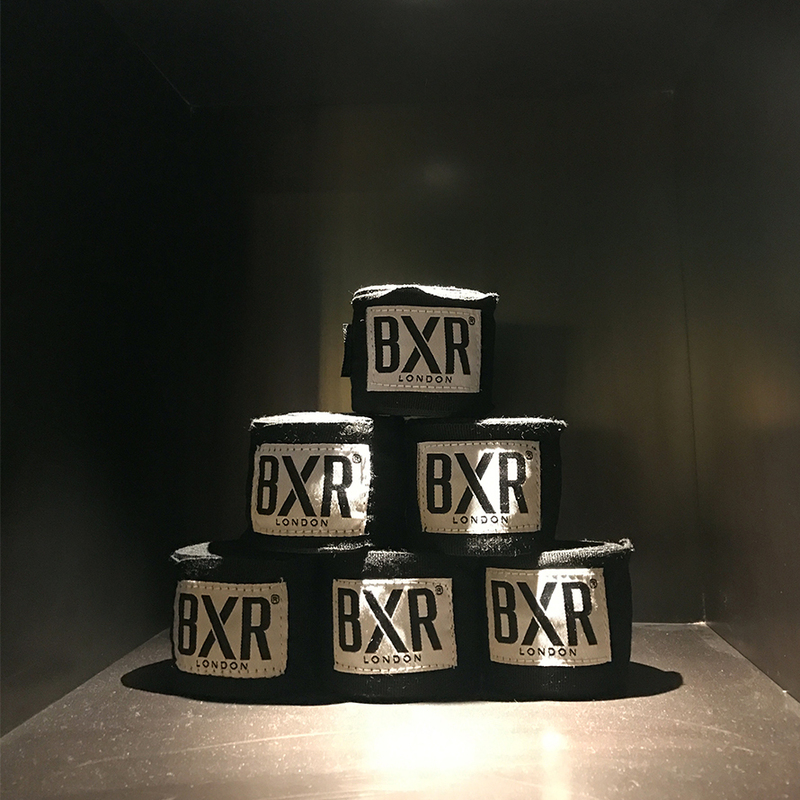 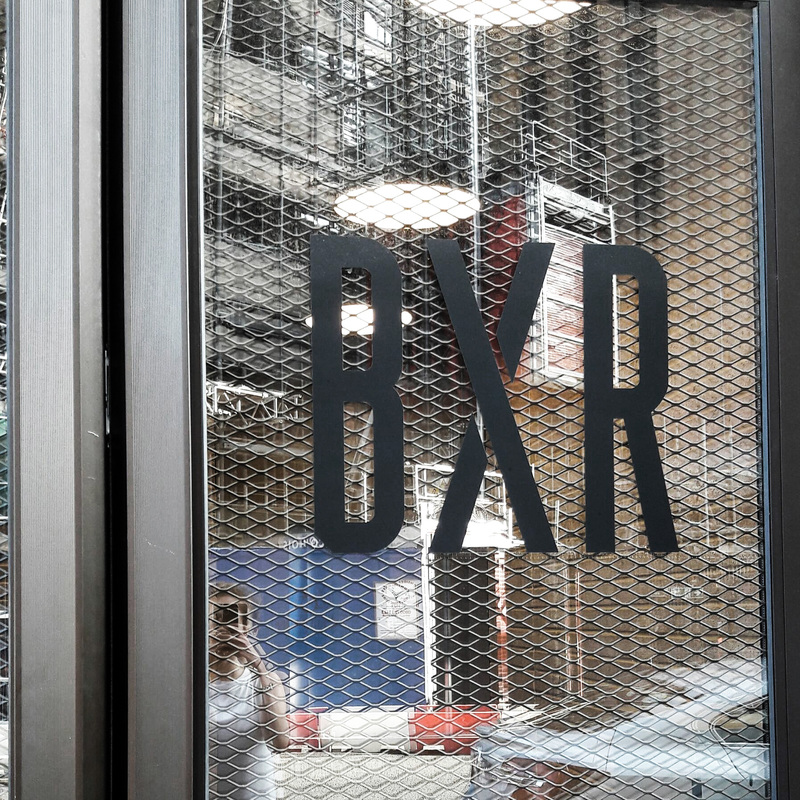 BXR truly moves the dial on its fitness offering: a boxing gym that proudly proclaims itself the training home of world champion Anthony Joshua and Victoria Secret models. 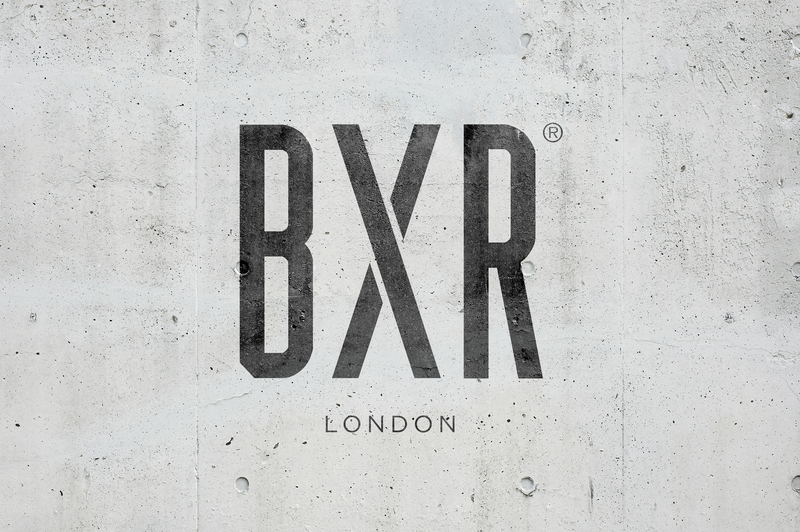 The balance of grit, athletic authenticity and ultra luxury is not easy to achieve and had to be reflected with a seriously strong brand ID.